It is pretty clear that the Bank of England, limited unemployment due to an expansionary monetary policy. One thing that could be said is that house prices did not decline like in the USA. It appears that UK monetary policy may have helped lessen the decline in house prices in the UK. The Bank of England acted with dispatch and the Fed did not. The UK guaranteed loans to small and medium businesses. The US government and Federal Reserve did no such thing. That was a huge mistake and led to mass layoffs in the USA. 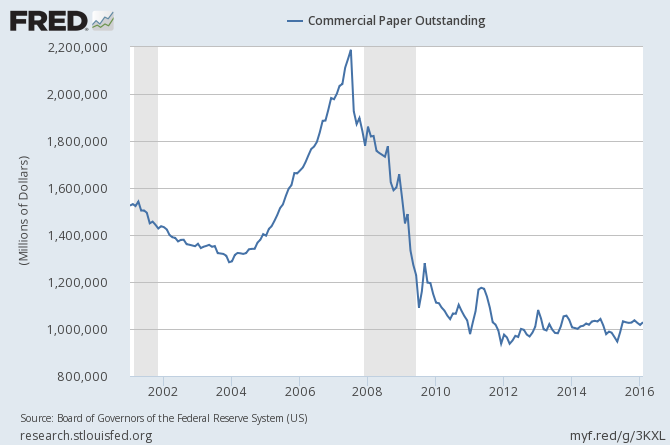 We know monetary policy between the subprime crash of 2007 and the HELOC crash in 2008, the USA did not have the Fed intervention in buying subprime paper. We know that subprime paper in the USA was forced back onto the balance sheets of the banks and then not supported by the Fed. It appears that the Bank of England did support continued lending in a way that the Fed did not. "Fiscal policy quickly came under severe strain as tax revenues plunged, the costs of social benefits rose sharply, and the huge bills for too-big-to-fail banks came due. Since then sustained austerity has reduced the fiscal deficit from around 10% of GDP in 2010 to around 3 ½ % today. While necessary, this has, on average, subtracted around 1 percentage point from demand each year. Over that time, structural policies have boosted participation in the labour market but have been unable to return productivity growth to anything resembling its historic average. For seven years, in the face of severe headwinds to growth, monetary policy has been the only game in town." Coppola believes this statement is true as far as it goes. Moderate Austerity helped to reduce the deficit in the UK after revenues plunged in the Great Recession. She says that in the Eurozone, the austerity was not accompanied with a sufficient monetary easing. The common currency forced nations like Spain to suffer high unemployment without the benefit of a robust monetary policy. Of course, this does boost the economic arguments for BREXIT even today. The ECB simply did too little to late, even later than the Fed's time dalliance. The ECB still faces the consequences of pockets of high unemployment and political unrest. The US has the problem of high unemployment in rural America. The Fed fixed cities, finally, but didn't fix the rural counties. But as I said above, the FED did allow the total destruction of subprime and a liquidation occurred in the USA that clearly did not occur in the UK even though liar loans (called self certified loans) were rampant at the time in the UK. But Coppola embraces the argument of JSBC's Stephen King, that asset inflation creates "unfortunate distributional effects". "The poorest 20% didn't have mortgages, they had credit cards and payday loans. And in the deep recession after the financial crisis, many of them defaulted on them. Some had their possessions seized to pay off debts. The few that might have owned houses in 2006 don't, any more. Now, they are free of debt and are beginning to build up savings, perhaps with the help of charities such as Stepchange." That is hardly a success for Carney's central bank policy, that the poor simply shed debt and that made them richer. Coppola goes on to say the monetary policy actually worked to keep fewer poor from defaulting, and that was ultimately a drag on the wealth of the poor. So, there is much more in the Coppola argument concerning the UK. 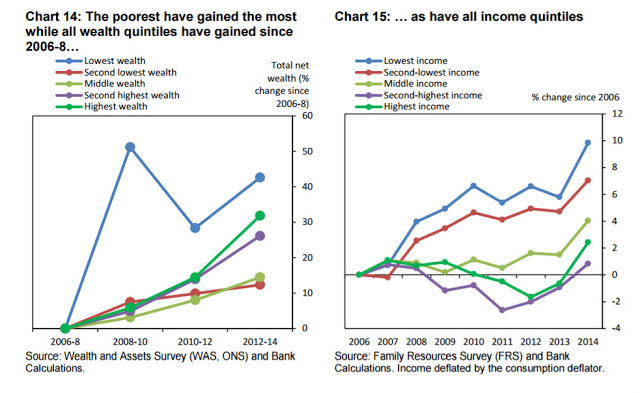 Asset inflation hurt those without assets, everywhere, not just in the UK. It hurt the middle class which abandoned housing and then was hurt by the rising cost of living that accompanied asset buying reflation. But all in all, compared to the dreadful job that the US Fed did in bowing out of the subprime housing market, even that which was soundly underwritten in many states, the Bank of England handled the crisis and treated the homeowners and small business owners with much more respect than the Fed treated homeowners and small business owners in the USA. 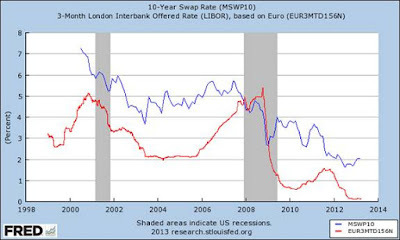 The Fed has to answer to this chart, and this never happened in the UK. The question is why did the Fed do what it did to cause this dreadful destruction of the subprime commercial paper market and ultimately to the meltdown of the entire US economy? UK housing declined in value an average of 8 percent. In the USA, in some states the declines were well over 30 percent. The liar loans in the UK caused a decline of 8 percent but the liar loans in the US caused massive declines. That is purely the function, IMO, of the central bank not protecting the home owners here in the USA. "The sub-prime losses in Britain were far less than those announced in America and at some investment houses on the continent. So far the biggest losses have been declared by Citibank, which has written off $24 billion, followed by UBS with $18 billion." The truth is this, the BOE was a true lender of last resort. 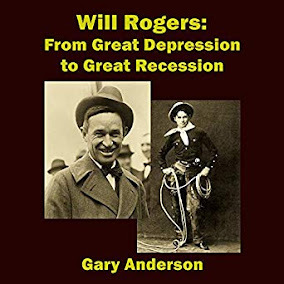 The Fed, was a reluctant, and ponderously slow lender of last resort and the combination of Fed and government did not lend to small business or save well written loans, even subprime loans outside the crisis states of California, Nevada, Florida and Arizona. The Fed and US government action came too late to stop a severe recession. The austerity in the EU was too intense, and the ECB did not act as a lender of last resort. The UK protected UK citizens, homeowners, and small business in a way that the Fed and the ECB did not.